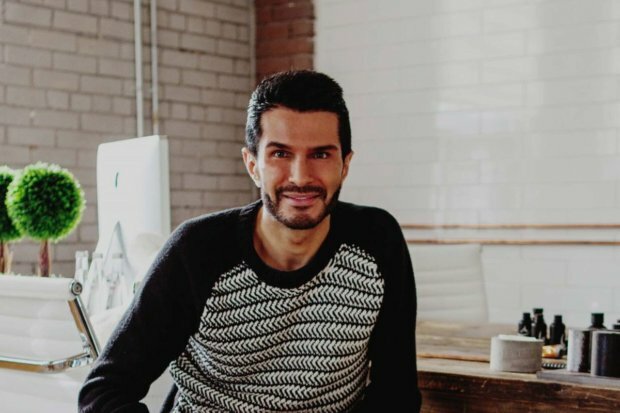 Brandon Truaxe, founder and former CEO of Deciem, has passed away at 40 years old, Vox reports. Supporters have also flocked to Truaxe’s Instagram, expressing their condolences on his latest post. Truaxe founded Deciem in 2013. In October 2018, Truaxe was ousted as CEO after posting a series of troubling images and videos on the brand’s social media accounts. Things only escalated when two weeks later, Leonard Lauder and Andrew Ross of Estee Lauder, were granted restraining orders against Truaxe. Currently, Estee Lauder owns 28 percent of Deciem. Deciem, which refers to itself as “The Abnormal Beauty Company” is an umbrella company which operates more than 10 brands including the cult favorite The Ordinary. Truaxe was celebrated for pioneering a scientific approach to beauty products while still keeping inventory low-cost.